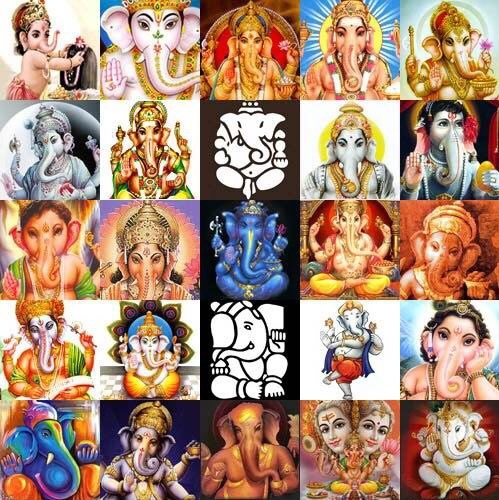 The side pose of Ganesha looks like aum as written in the Indian script. And that is the word we believe is with God and is God! I have always been very drawn to Ganesh (as a non-Hindu) and I love this story. Now I will have to share it with my son. This is beautiful! Such wisdom a child’s mind has, perhaps from some previous experience, our species tends to forget the ability to commune with the world and God all around us.